Beach descriptions courtesy of The Crazy Tourist. 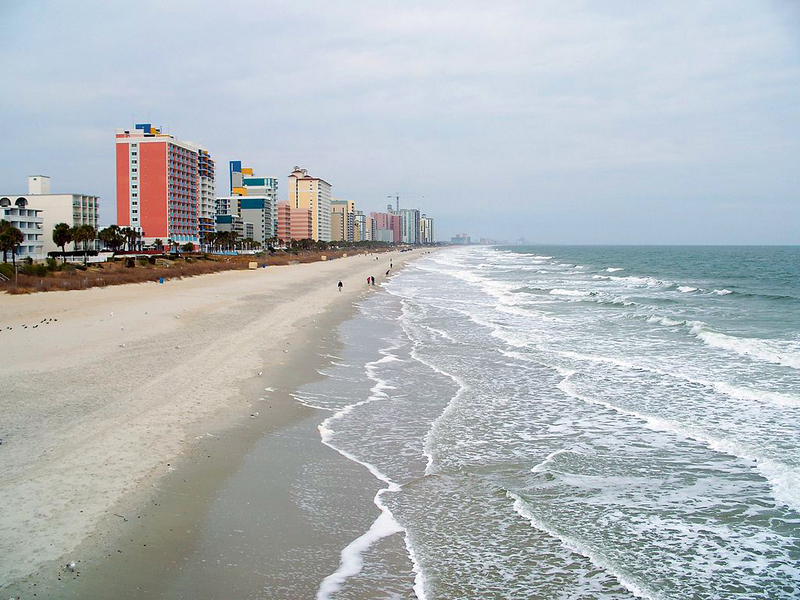 Read more: Top 5 Georgia Beaches., Top 5 North Carolina Beaches. The descriptions are reused with permission from the Crazy Tourist's Top 15 South Carolina Beaches article.